Blink-182 was scheduled to perform a fall mini-tour around their headlining slot at this year’s Riot Fest Chicago. 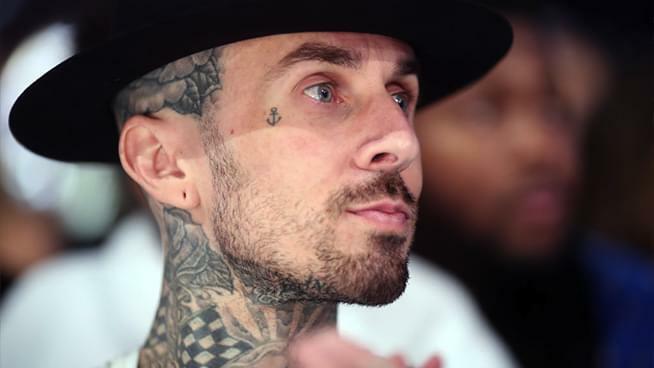 But due to medical issues for drummer Travis Barker, the band was forced to cancel their shows. In June, Barker was diagnosed with blood clots in his arms. He was even briefly hospitalized after developing further complications, including a staph infection. The band released a statement on Twitter explaining that Barker’s medical team had anticipated a quicker recovery. Their headlining set at this year’s Riot Fest is being replaced by acts from Weezer, Taking Back Sunday, and Run the Jewels. But the band announced that they would be returning to headline Riot Fest in 2019. Blink-182 are still planning to begin their Las Vegas residency at Pearl Theatre on October 26. They plan to perform a total of eight shows at the venue, running until November 17. For more updates, be sure to check out their website.